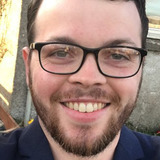 The degradation of Formula 1’s hypersoft tyres has been likened to driving in the wet after drivers struggled with the softest-compound Pirellis in Mexican Grand Prix practice. 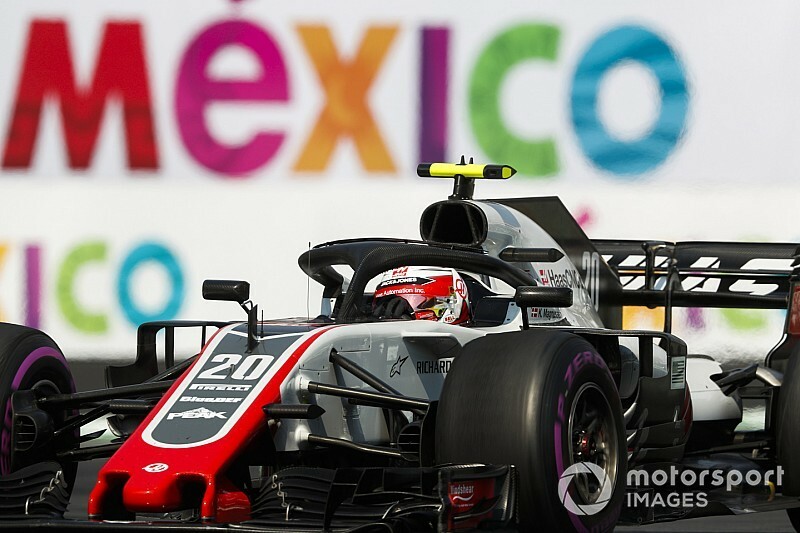 F1's tyre supplier has brought its new-for-2018 hypersofts to Mexico City, where high track temperatures and the low-grip surface combined for a tricky opening day of practice on Friday. 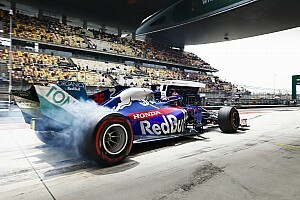 The trouble of the hypersofts contributed to a jumbled order, with Red Bull leading Renault as Mercedes and Ferrari both struggled. Haas driver Kevin Magnussen was one of the biggest losers of the mixed-up timesheets, having ended the day slowest. "The tyres were very difficult," he said. "I didn’t get a lap on my hypersofts until the last lap of the run which by that time I couldn’t go faster any more. "We are not last but we are certainly not as competitive as we want to be. On low-fuel it’s one story but on high-fuel it’s a completely different story. "You’re just driving around, trying to stay on the road. You’re not racing, you’re trying to get around the lap rather than trying to go fast because you don’t have any grip. "You might as well be driving in the dry on wet tyres. I don’t know why it’s so bad on this track but it’s certainly a big problem." 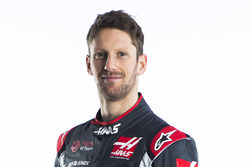 Magnussen’s Haas teammate Romain Grosjean managed the 12th fastest time but concurred with the Dane’s assessment. Grosjean joked: "I think it was raining at one point! "It was very, very difficult. 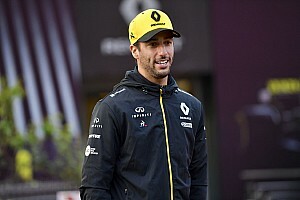 Over one qualy lap it is always a decent tyre, but whenever you want to do a long run, you do three laps, and then it is like driving in the wet." 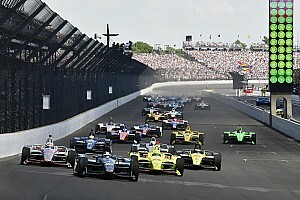 Drivers up and down the order struggled to either get the most out of the hypersofts over one lap or manage them on a multi-lap run. 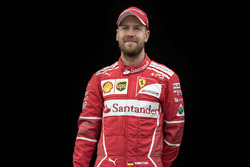 Ferrari’s Sebastian Vettel thinks getting the tyres switched on, without burning them up on a hot lap, could be worth up to a half a second. "That will be the main job to get right tomorrow because you have one lap in qualy," he said of the tyres. "With the hypersoft it should be a bit easier but still it's quite tricky to keep a clean balance from the beginning to the end of the lap." 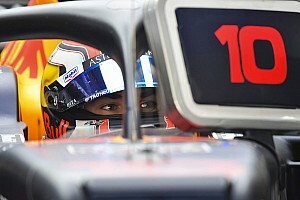 Pierre Gasly said the degradation made his Toro Rosso feel "more like a rally car than an F1 car". He added: "Looking at the pace on my first lap I’m not even sure it lasted more than the first two sectors! 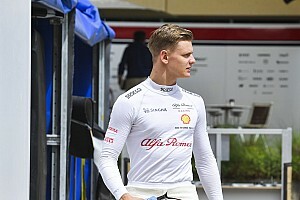 "Honestly it’s difficult to say because even on the first lap you’re six seconds off [one-lap pace] and then after three laps you manage to lap in the same second, then after that it’s one second per lap. "You lose the rear, you lose the front. It doesn’t feel like a Formula 1 car after a couple of laps."